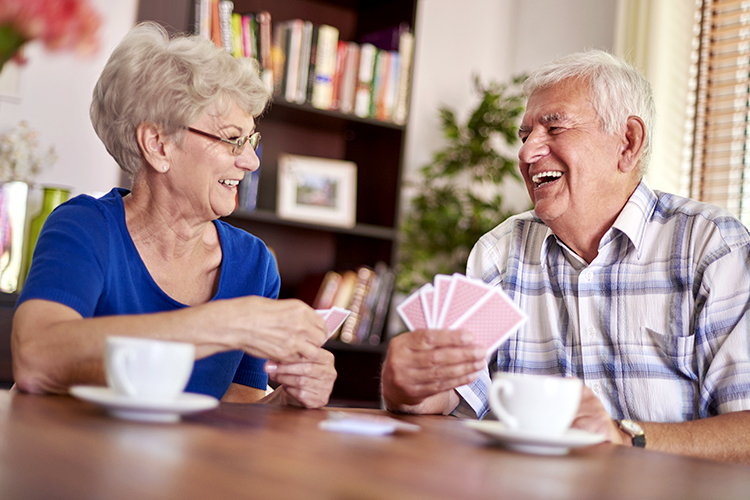 The first step to finding the right kind of home care agency is determining what level of care is needed. There are two main categories of in-home care services: skilled care, which provides for medical needs, and custodial care. Custodial care may include environmental assistance-help with housekeeping, shopping, meal preparation and the like-or personal care, such as bathing, dressing, and feeding. Some agencies only provide one type of care; others may include both types. Different types of home care companies may work together to provide an integrated system of services for a care recipient. 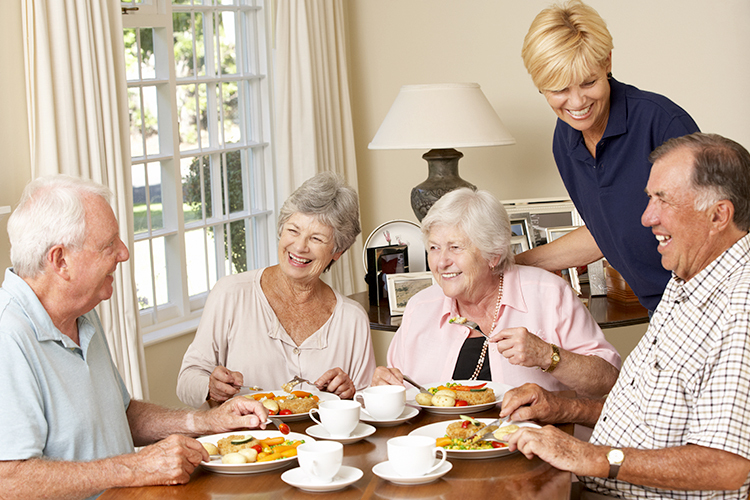 Once you have determined the type of home care services your loved one needs and have a list of appropriate agencies, it’s a good idea to interview and evaluate the agencies to compare them. 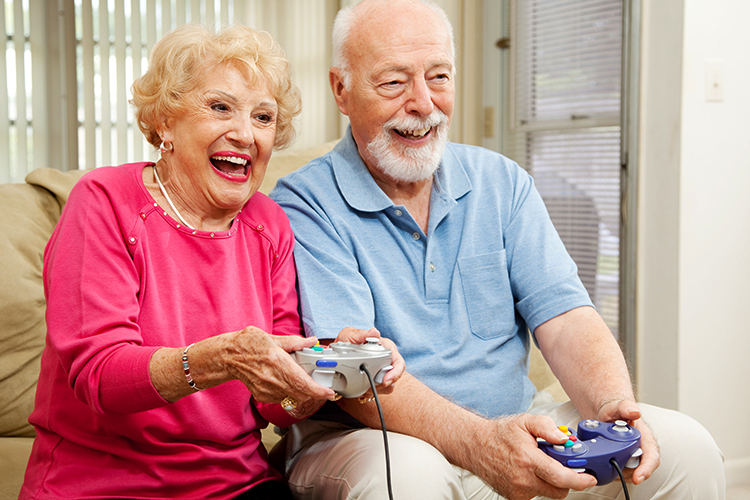 Use the following checklist to help you choose the right home care agency for your loved one. Does the home care provider supply literature explaining its services, eligibility requirements, fees, and funding sources? Many agencies furnish care recipients with a detailed “Patient Bill of Rights” that outlines the rights and responsibilities of the providers, care recipients, and caregivers alike. An annual report and other educational materials also can provide helpful information about the provider. 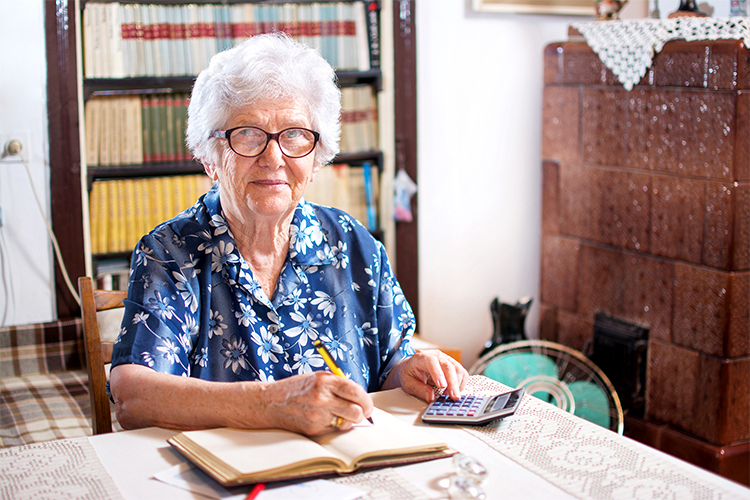 Can the agency explain what Medicare or insurance will cover and what the client must pay? The agency should have an established track record and be able to provide references. Do they offer the specific services you need (e.g. physical therapy, occupational therapy, etc.)? Can they meet any special needs you may have (e.g. language or cultural preferences)? How does this provider select and train its employees? Does it have written personnel policies, benefits packages, and malpractice insurance? You’re more likely to get a committed and dedicated aide when the company selects its staff carefully and supports them with the proper policies, protections, and incentives. The extent of the background check varies state to state. 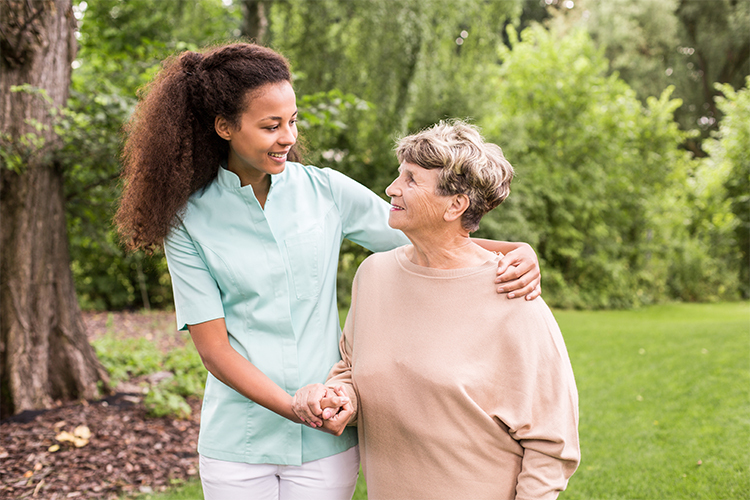 Are nurses or therapists required to evaluate your loved one’s home care needs? If so, would they consult with his or her physicians and family members? The various care-givers serving your loved one need to communicate effectively with each other; for example, if a doctor prescribes physical therapy, all the home-care aides should be working together to further this goal. Medicare-certified agencies are required to have this sort of coordination. Does this provider include the client and his or her family members in developing the plan of care? Is the client’s course of treatment documented, detailing the specific tasks to be carried out by each professional caregiver? Does the provider assign supervisors to oversee the quality of care that clients are receiving in their homes? If so, how often do these individuals make visits? Who can the care recipient and his or her family members call with questions or complaints? How does the agency follow up on and resolve problems? This helps ensure that the caregivers are performing the services correctly, and responding to the care recipient’s changing needs. What are the financial procedures of the agency? Do they furnish written statements explaining all of the costs and payment plan options associated with the home care services it provides? What procedures does the provider have in place to handle emergencies? Are its caregivers available 24 hours a day, seven days a week? Not all home care agencies are available 24 hours a day, or guarantee replacement coverage if the assigned aide is unable to come. Finally, ask the home care agency to supply you with a list of references, such as doctors, discharge planners, clients or their family members, and community leaders who are familiar with the provider’s quality of service. Contact these references and ask: Do you frequently refer clients to this agency? Do you have a contractual relationship with this agency? If so, do you require the agency to meet special standards for quality care? What sort of feedback have you gotten from clients receiving care from this agency, either on an informal basis or through a formal satisfaction survey? 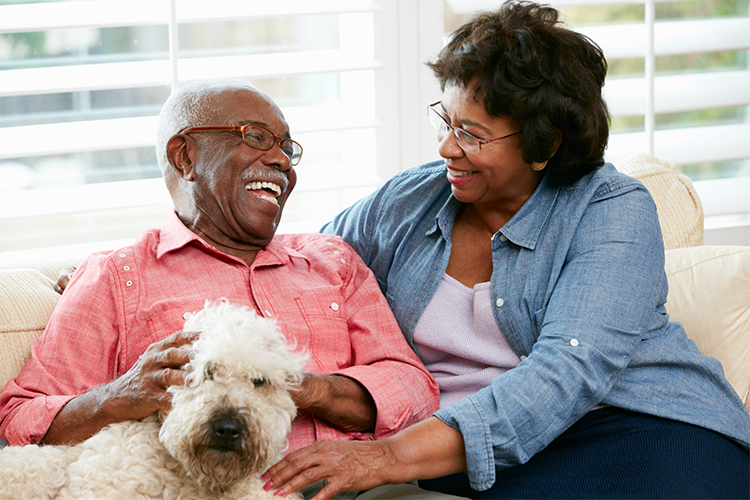 Over the long term, pet and human interactions can lower cholesterol levels, fight depression and may even help protect against heart disease and stroke. This is why pets for the elderly can be so beneficial. Read how one woman made the decision to move her parents to an assisted living home.